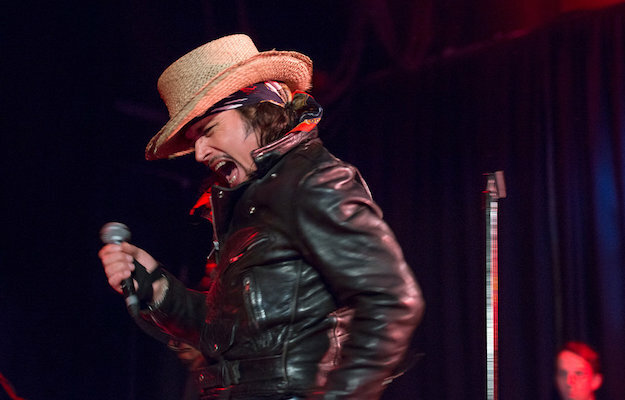 After a bit of a break from music throughout the ’00s, eccentric, eclectic British glam rock icon Adam Ant mounted a comeback a few years ago, complete with the release of his sixth solo album and first in almost two decades, Adam Ant Is the Blueblack Hussar in Marrying the Gunner’s Daughter, in 2013. Since then, the former frontman of late ’70s/early ’80s new wave/post-punk trailblazers Adam and the Ants has been rising once again in recognition, and this year he’s set to tour the globe for a run focused entirely on the hits. Dubbed “Anthems: The Singles Tour,” the U.S. leg of the run will see Ant’s over the top live show return to Nashville Sept. 24 at War Memorial Auditorium, following an outing at Cannery Ballroom in 2013, which, itself, was the singer’s first stop in Music City in decades. Tickets go on sale Friday, March 24 at 10 a.m. CDT, and VIP packages are available now, both right here.